The stones in the stream look like gems as they are naturally carved along with shiny lusture, the water tossing the rocks express its natural beauty. The river gives a sparkling shine when the sun rays pierce through these water drops during the day. It is full of trout fish and during the British rule, Britishers used to do fishing here. Even now also people from different places enjoy catching trout fish. A beautiful public park is constructed on the bank of the river so that the visitors feel relaxed and can have their eatables. Children too enjoy water fights and climbing. Drang looks like an emerald covered with pine and fir trees that provides a calm and gentle shade to the visitors. One can find every kind of natural aspect including both species of flora and fauna. Different kinds of flowers are found in this place. These flowers are not only colourful but have also an elegant fragnance full of freshness and ease. 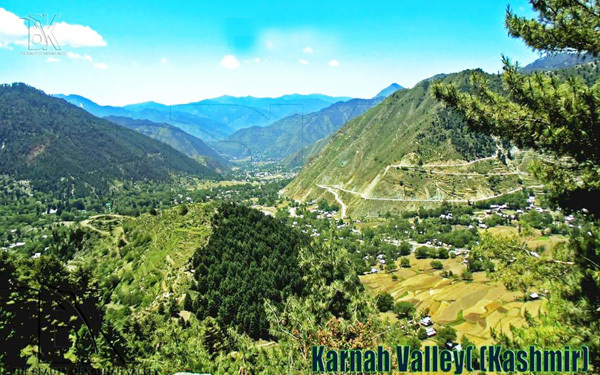 Surrounded with snow clad mountains and hilly slopes, Drang becomes an attractive tourist spot. This is full of interesting aspects for the enjoyment of a common man. As one moves across the hills walking through the green grasses, there is a monument which is believed to be the ruins of Pandava temple, known as “Pandavlary”. 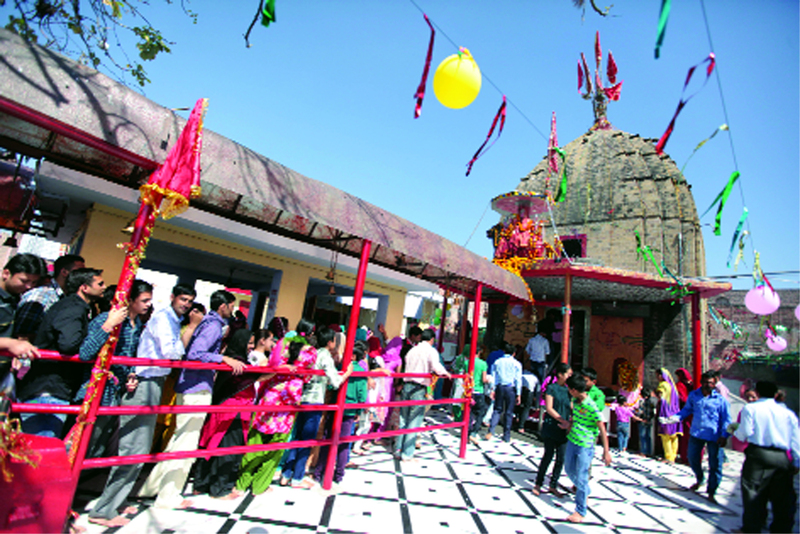 This monument is made up of huge rectangular rocks, small caves and arched windows, Pandavs served and worshipped their God in the sacred temple. 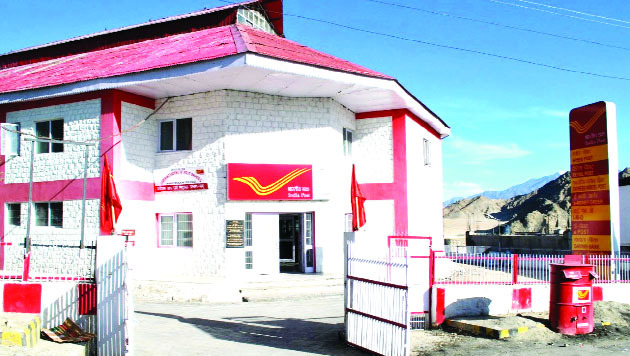 The place around Pandavlary was also a tax collection point for the vehicles passing to Gulmarg. This checkpost was to keep an eye on the travellers passing through this root. Pandavlary is a gate between Drang and Punch and nowadays the road is under construction. It also connects Goghaldara village. The land of Drang is so fertile that the forest research division is utilizing it for the cultivation of various plants. These shrubs and plants are utilized for medicinal purposes. 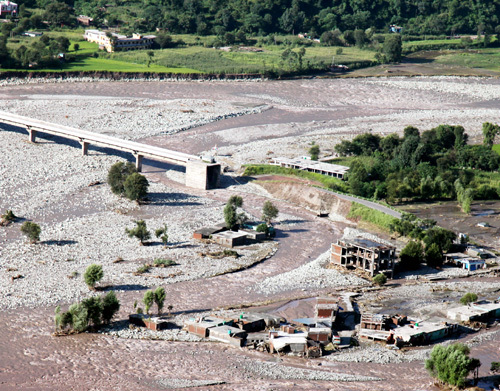 On the other hand the hydro power project is on the bank of river which provides water facilities to hundreds of people living in Mahyan, Ferozpora and many more villages. Some hotels and huts have been constructed to provide relief and comfort to the visitors. Small tea stalls are also set up to serve the visitors. 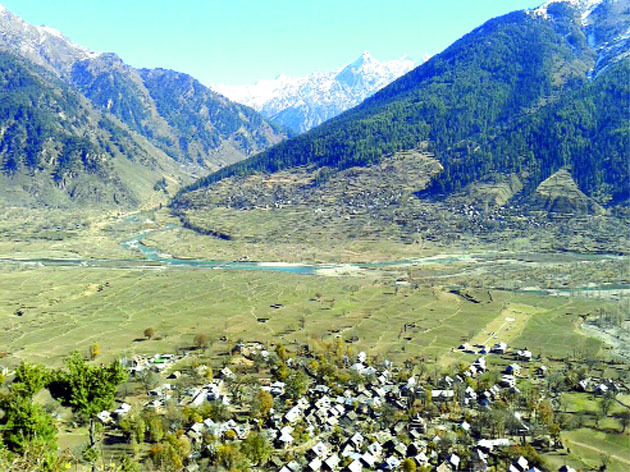 Tourists who need better accomadation to stay a couple of nights can move to Tangmarg which is some kms away from Drang. 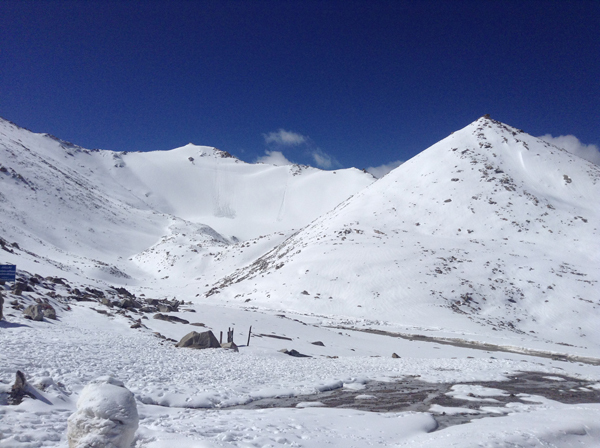 During summers people visit this place to get rid of extreme heat and inhale fresh air in peace.On the other hand in winter season you will find the skiers, snowboarders do skikking downwards from Gulmarg to Drang. Drang is surrounded by many places like Mahain, Kavanaar, Gorivan etc. On the way to Drang one goes through a couple of shrines. Besides all this Kashmiri people are fond of this place and are exploring it very much. 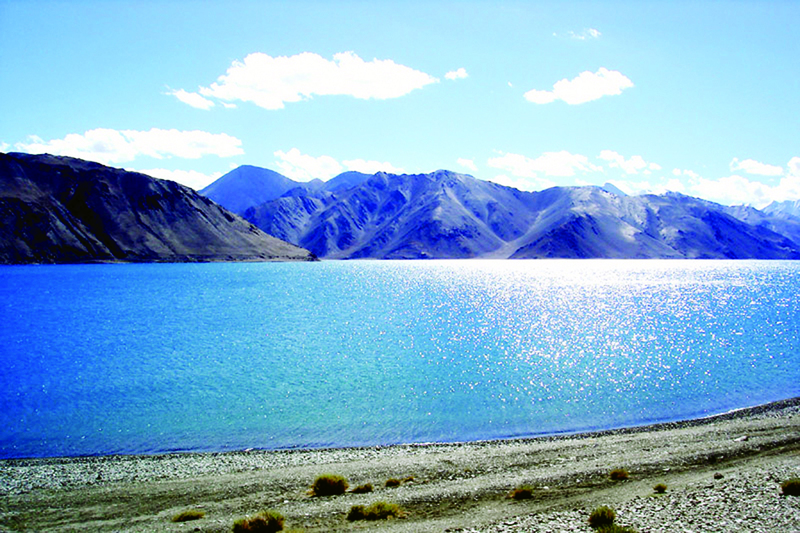 Despite the beauty of this place, inhabitants of Drang have to face difficulties during winter season. The road from Tangmarg to Drang should be paid more attention so that whosoever comes may it be an outsider or its people one can travel easily. Many hotels should be set up to make it comfortable for everyone who visits. The condition of Public park is not as it should be. 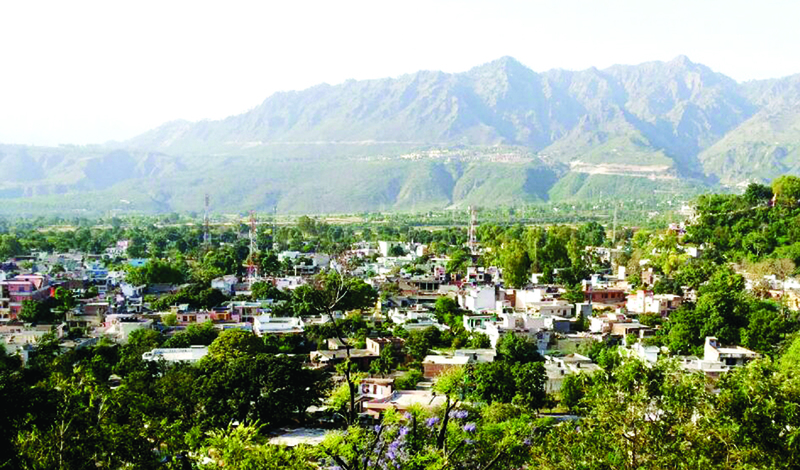 The Government had promised to enhance the beauty of Drang but still it is left over. As far as Government plans are concerned they look strong in documents and their consequences are poor at practical root level.Otherwise if such natural beauty exists in other nations,they will leave no stone unturned to polish it.